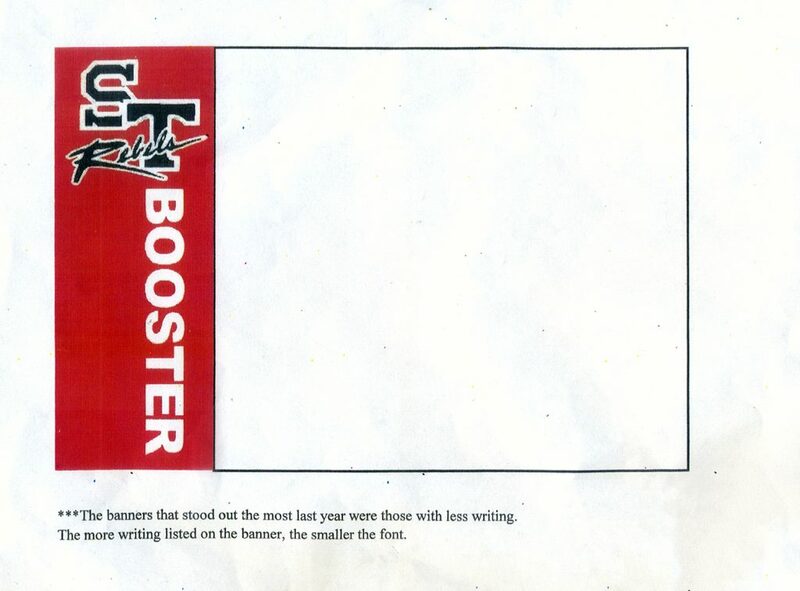 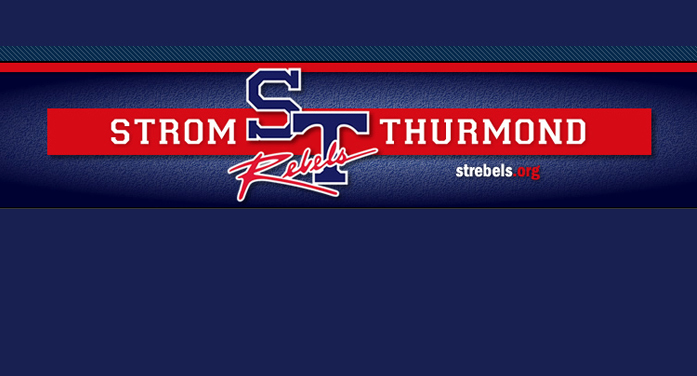 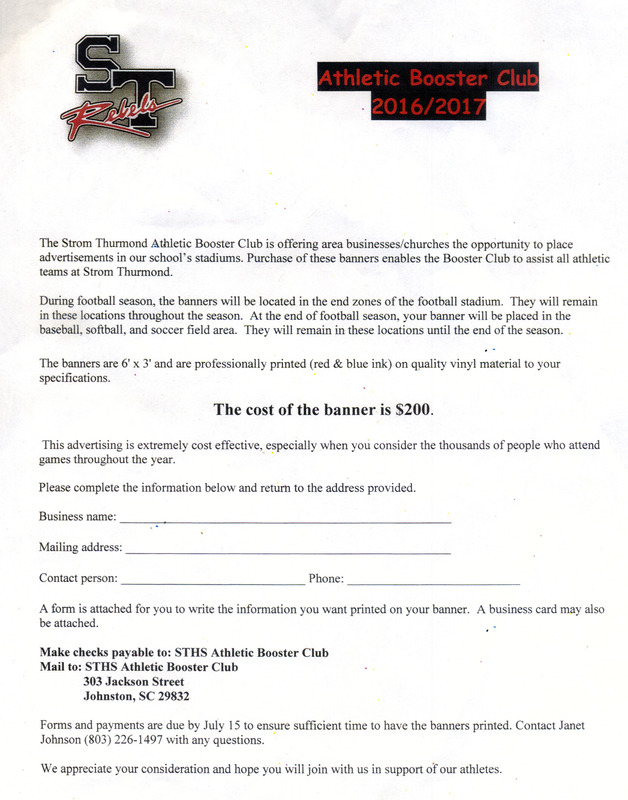 Athletic Booster Club memberships, banner renewals and new banner forms need to be mailed by July 31st. 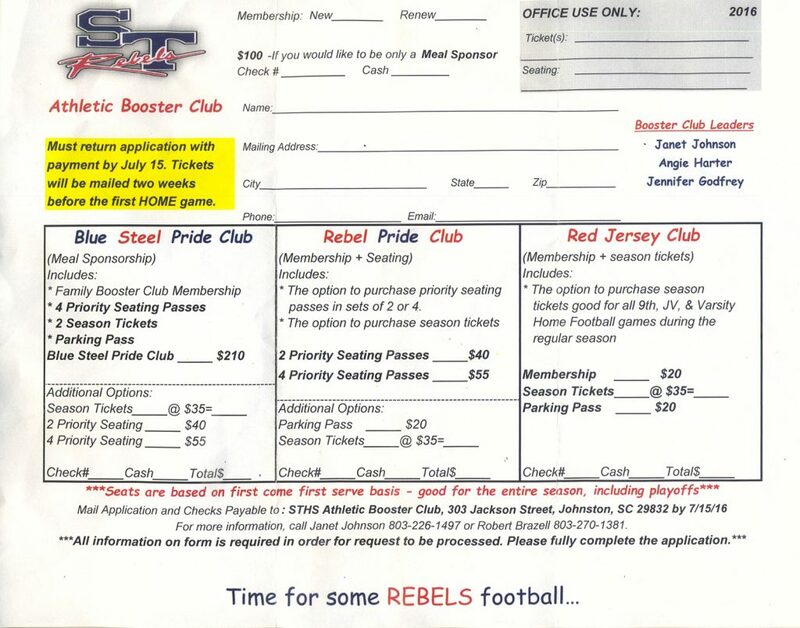 Forms are available in the front office of STHS, at the Edgefield Butcher Shop, on line at edgefieldadvertiser.com or from Janet Johnson at jjohnson50000@yahoo.com. Information in regard to options, fees and how to contact the booster club may be found on the forms.